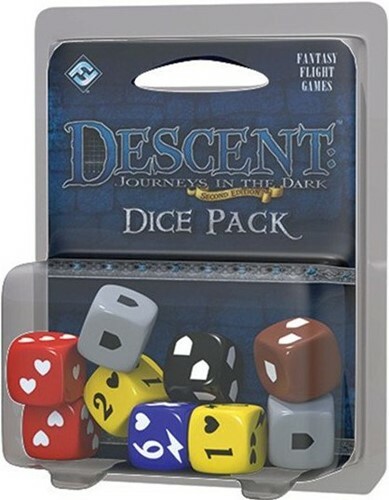 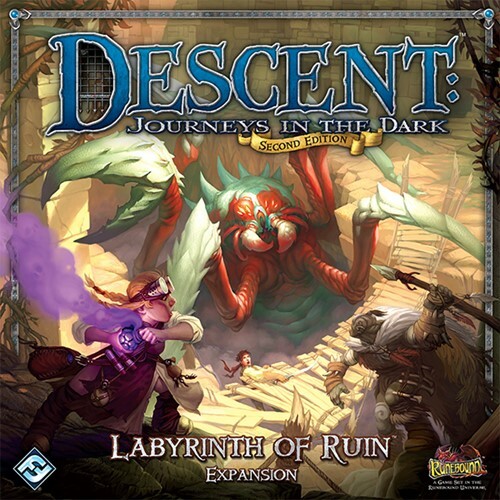 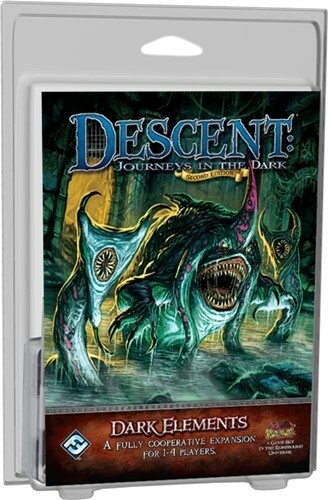 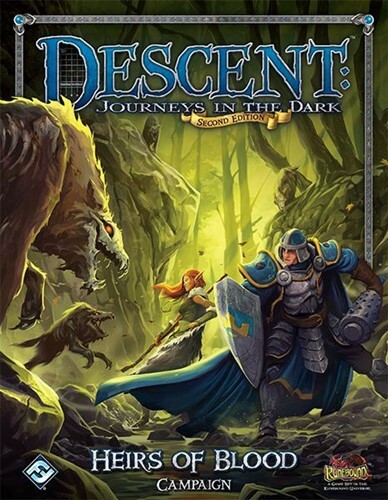 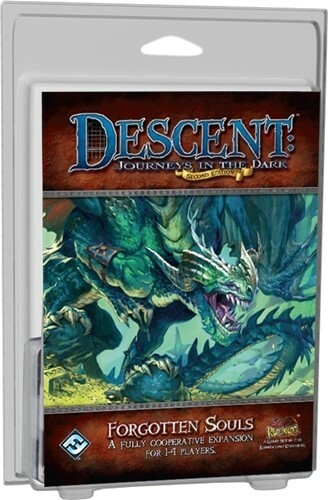 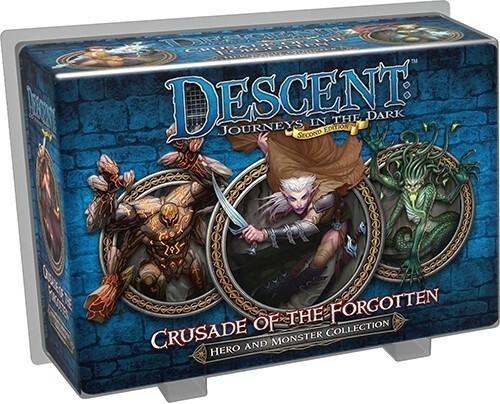 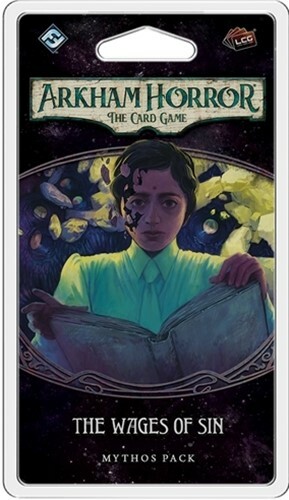 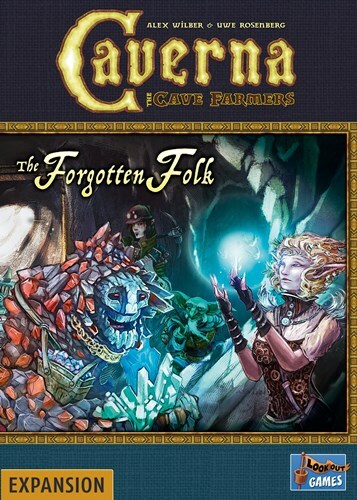 The Descent Dice Pack is an accessory for Descent: Journeys in the Dark Second Edition. 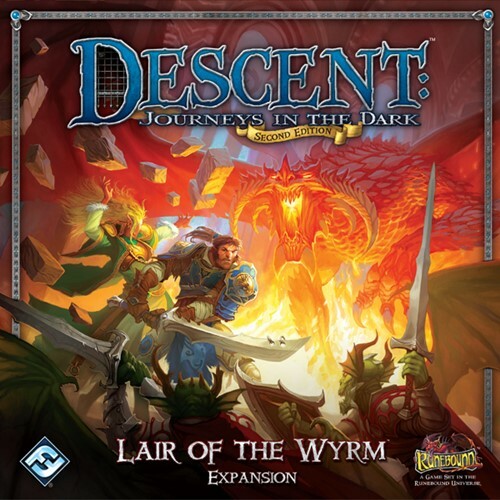 Featuring all nine of the custom dice found in the Second Edition base game, the Descent Dice Pack will help you defend (or destroy) Terrinoth with a new level of convenience. 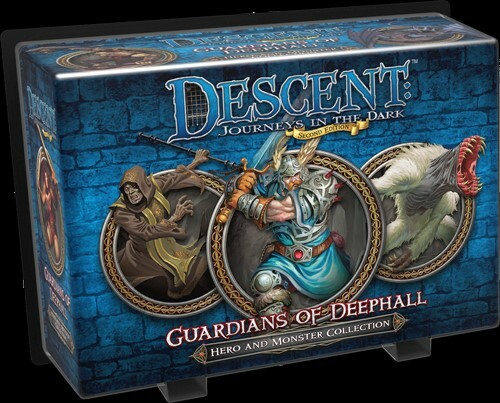 Gain access to a host of heroes and monsters in Hero and Monster Collection expansions for Descent: Journeys in the Dark Second Edition. 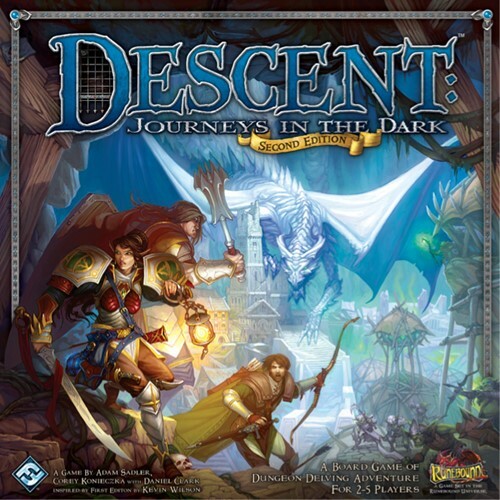 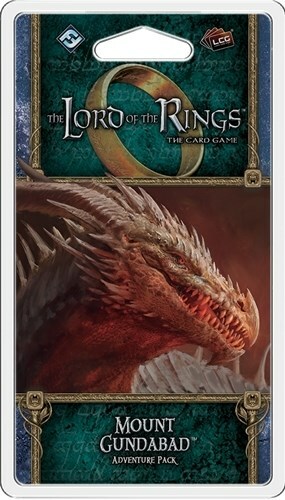 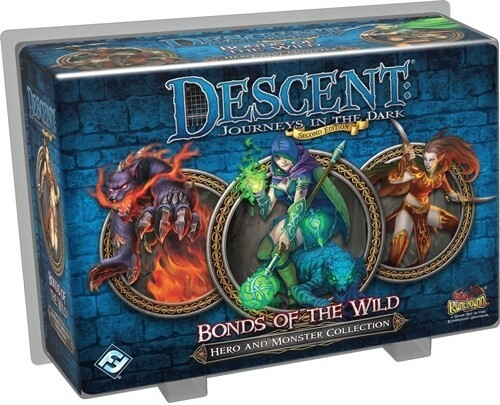 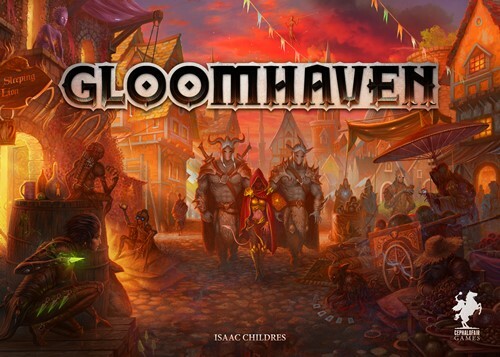 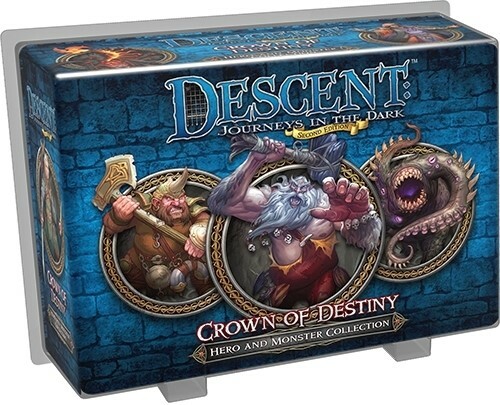 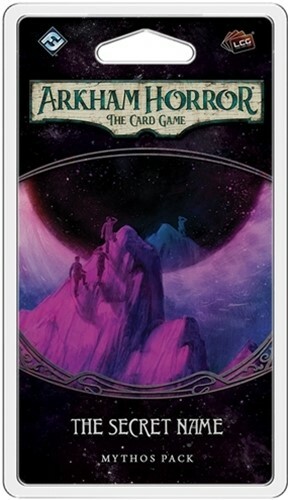 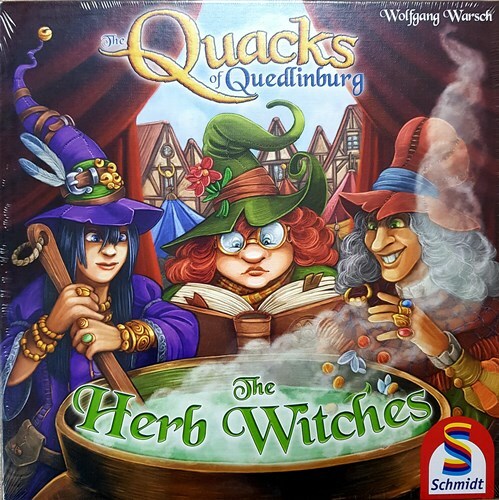 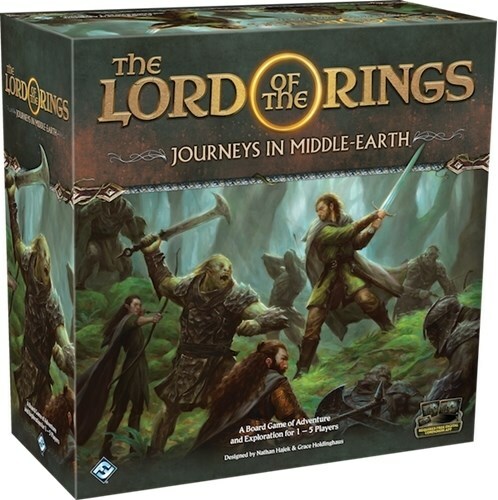 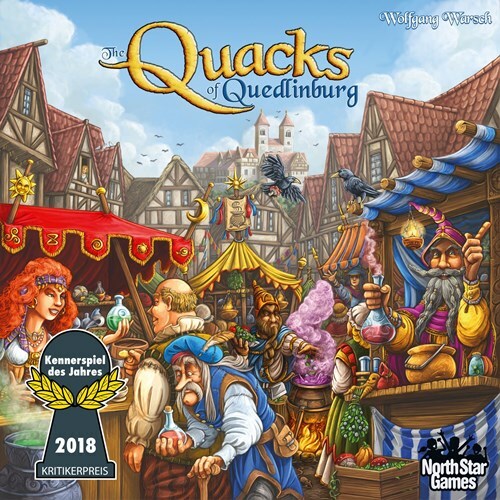 Each expansion includes heroes and monster groups previously only available in the first edition of Descent, now updated for the second edition of the game.